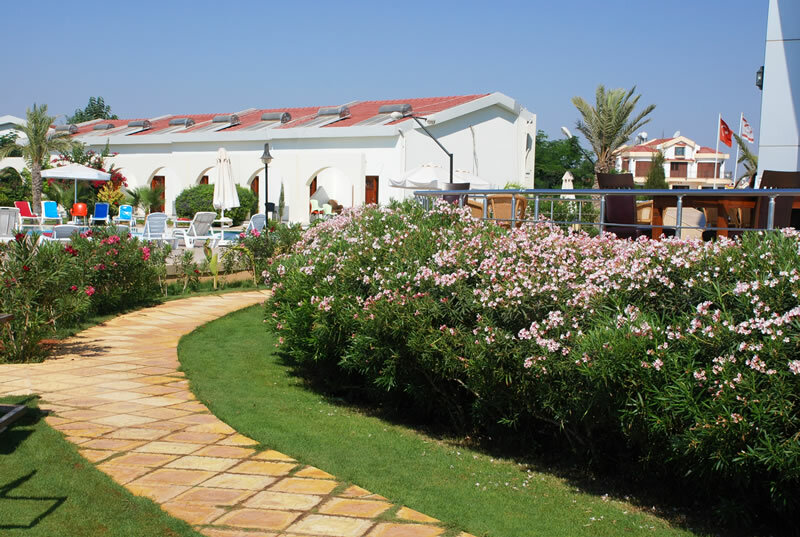 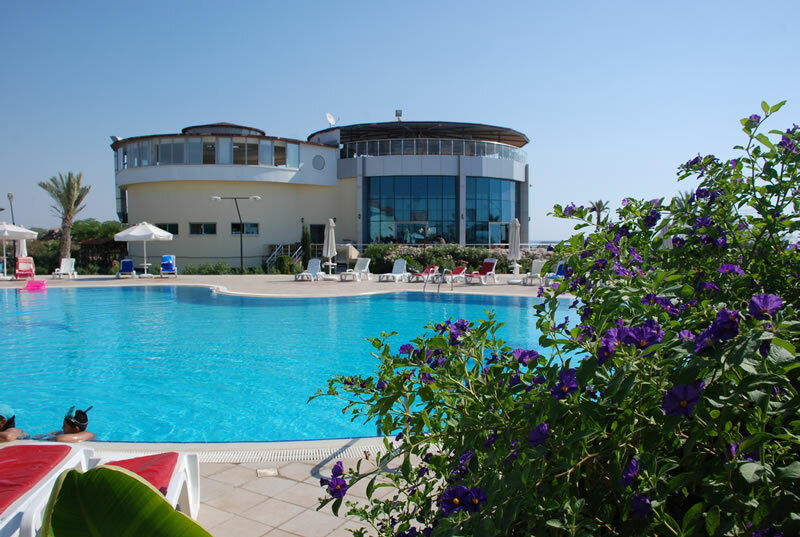 Crystal Rocks Hotel is a special touristic complex around 6 miles from Famagusta. 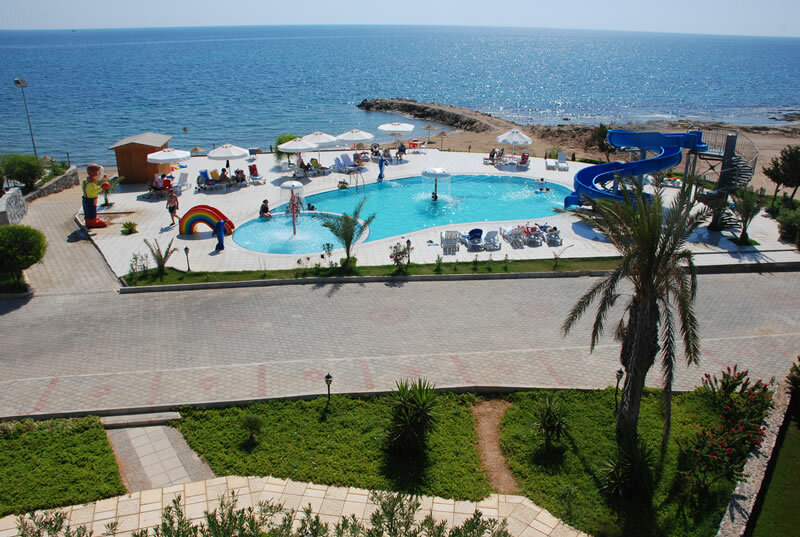 It is family owned and very attractive with its own sandy beach. 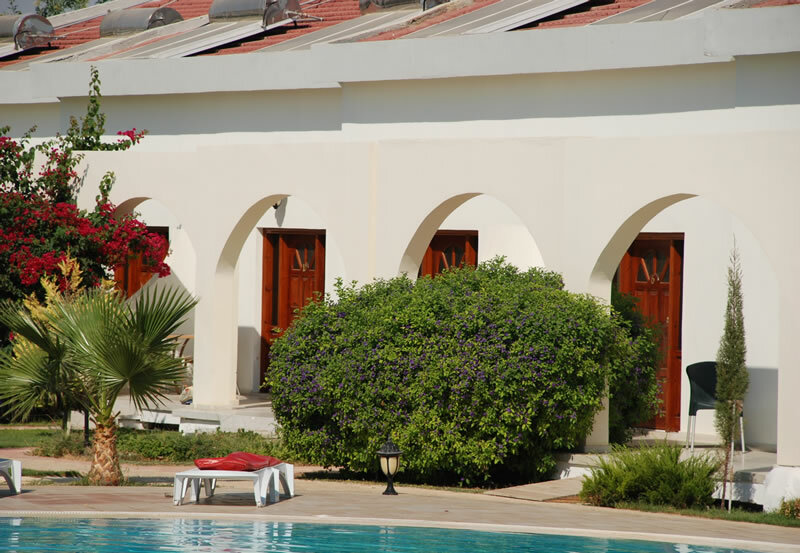 There are 62 bungalows 30 of which have galeried bedrooms.